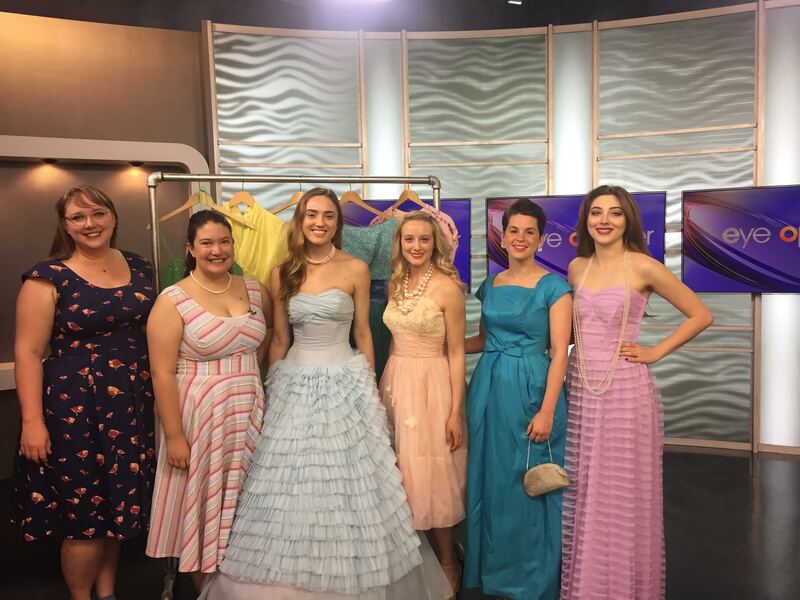 We were so pleased to work with EyeOpenerTV again, this time on a piece about wearing vintage to prom! 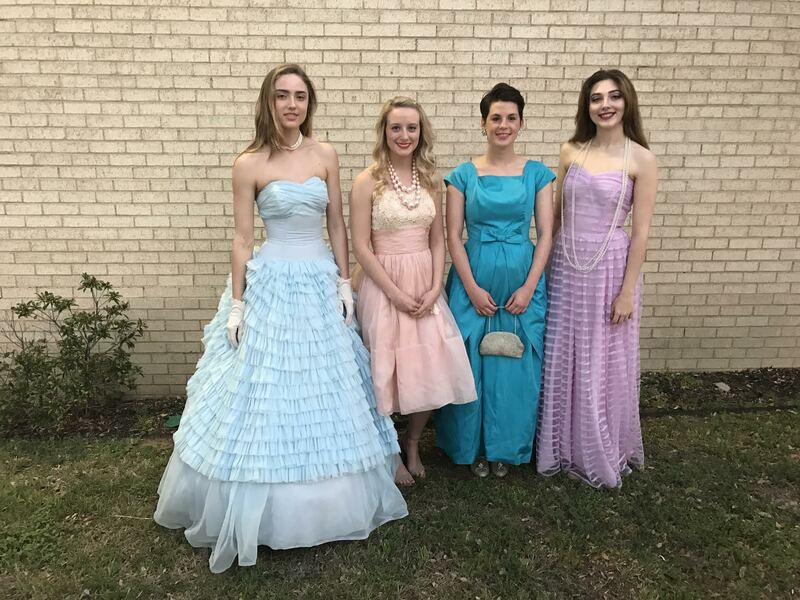 Thank you so much to everyone at EyeOpener and to the Liniconm Agency for providing us with four lovely models – Micah Noel Butterfield, Sarah Collier, Brittain Monroe, and Haileigh Todd. 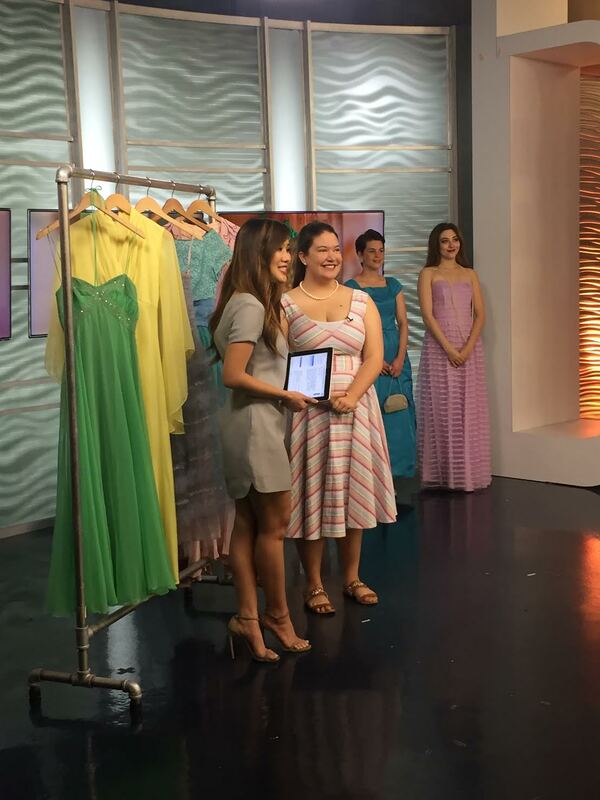 You can find the dresses featured in our Etsy shop and in store!